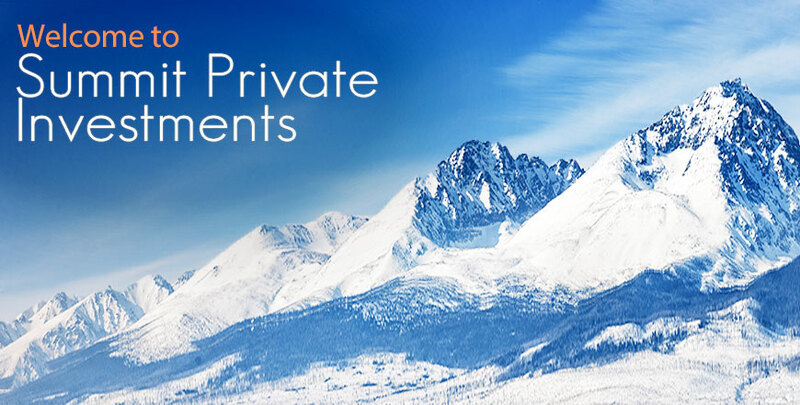 SPI is an investment management firm specializing in the management of alternative investments. The firm manages several equity oriented fund-of-hedge-funds with the objective of providing our clients with superior risk-adjusted returns and an emphasis on risk control and downside protection. We manage capital for both U.S. and international investors, including retirement plans, endowments, foundations, and high net worth individuals. Exit station to Union Place (facing storefronts) and go left. Our building (47 Maple Street) will be directly in front of you at the end ofthe street. See www.njtransit.com for train schedules. DISCLAIMER: The information on this web site is not an offer to sell or solicitation of an offer to purchase an interest in any investment fund or for the provision of any investment management or advisory services. Any such offer or solicitation will be made only by means of a confidential private offering memorandum relating to a particular fund or investment management contract and only in those jurisdictions where permitted by law.